This home features an amazing open floorplan with the kitchen in the center of the home with an oversized kitchen island. We added a 3 car garage and our deluxe master bathroom with our Royal drop in tub with a walk around shower with two shower heads! The master bedroom has great architectural features to want to come home to everyday. Don2019;t miss this perfect home in the heart of Cedar Park, call today! Please, send me more information on this property: MLS# 1367479 – $473,732 – 202 Escarpment Way, Cedar Park, TX 78613. 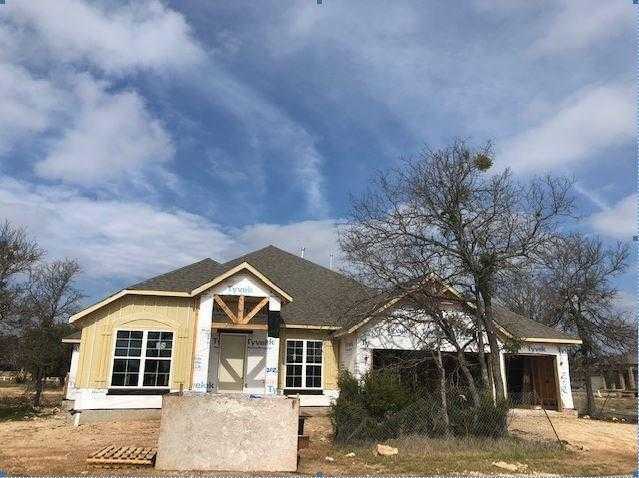 I would like to schedule a private showing for this property: MLS# 1367479 – $473,732 – 202 Escarpment Way, Cedar Park, TX 78613.